The Balcomb family are evidently smart with their money: both father and son have investments across a range of asset classes. However, the story is slightly mistitled – in this case, it was the son who taught the father. 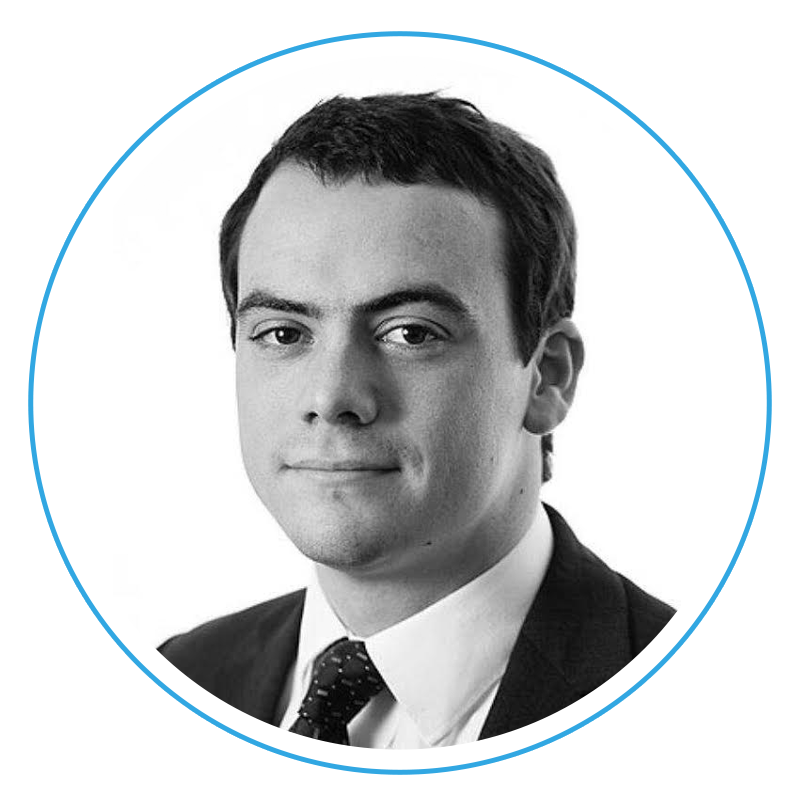 Oliver Balcomb discovered Property Partner just before we launched our first property, and after vetting the platform for a few months, he introduced his father, David. Despite being a generation apart, and with different investment goals, they like Property Partner for the same reasons. Oliver’s father, David, is a 69-year-old semi-retired consultant. He owns one buy-to-let – but he now considers Property Partner to be a better way to invest. The recent buy-to-let tax changes will squeeze the profits of many individual landlords. Property Partner investments are taxed in a different way, and avoid the hassle of managing tenants. For him, it’s a way to invest for a comfortable retirement, while also helping his son onto the property ladder. 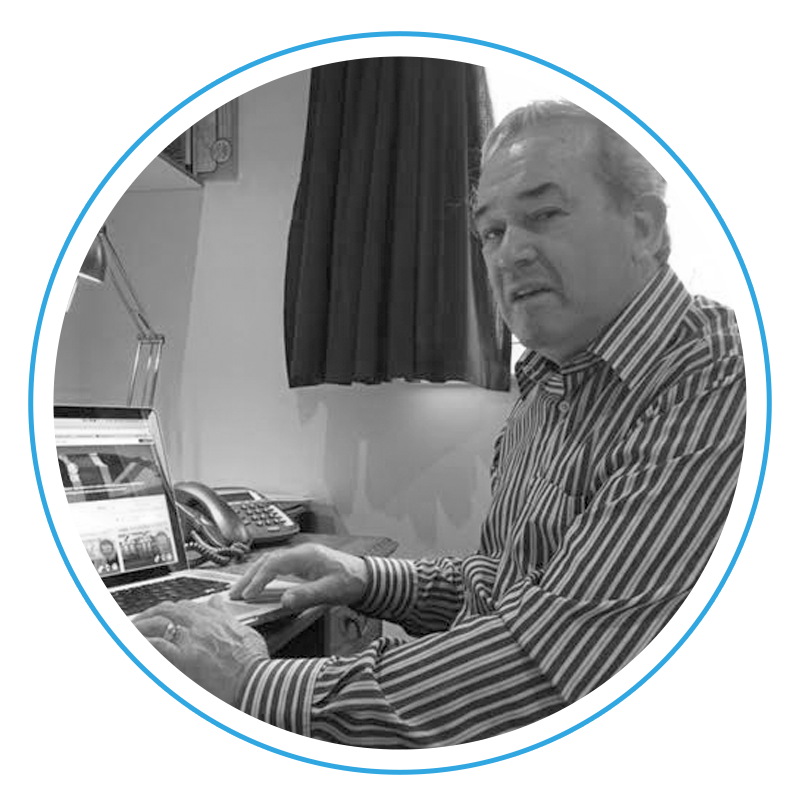 David has now invested £75,000 across ten properties, while his son, Oliver, has several thousand pounds split across three. Beyond the blood-relationship, a common theme here is that they both have faith in Property Partner to help them achieve their goals for the future. Their reasons are also very similar: they see us as a more stable investment that still brings ‘a better rate of return’ – and there’s no better way to access the property market, as an investor. There is one final thing that father and son agree on. After the recent tax changes in buy-to-let, Property Partner could well be the future for investors in bricks and mortar. Capital at risk. The value of your investment can go down as well as up. The Financial Services Compensation Scheme (FSCS) protects the cash held in your Property Partner account, however, the investments that you make through Property Partner are not protected by the FSCS in the event that you do not receive back the amount that you have invested. Past performance is not a reliable indicator of future performance. Forecasts, if stated, are not a reliable indicator of future performance. Interest and capital returned may be lower than expected. Gross rent, dividends, and capital growth may be lower than estimated. 5 yearly exit protection, exit on platform or exit in line with Opportunistic Fund strategy, subject to price and demand. Property Partner does not provide tax or investment advice and any general information is provided to help you make your own informed decisions. Customers are advised to obtain appropriate tax or investment advice where necessary. Financial promotion by London House Exchange Limited (No. 8820870); authorised and regulated by the Financial Conduct Authority (No. 613499). See Key Risks for further information.